It’s not just a cup. It’s a lifestyle. 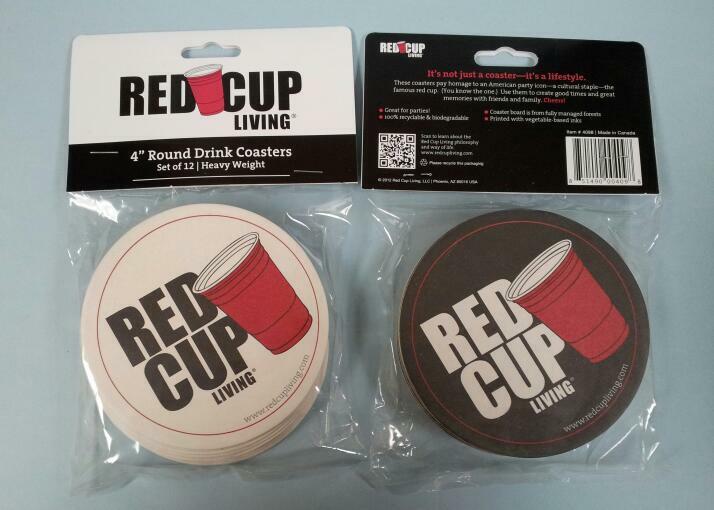 If you love the Red Cup Life you will enjoy using these coasters........ Made of heavy card stock, these thirsty coasters are perfect for your next party! One side is black and the other side reverses to white. Either side can be used. Perfect for the home bar and entertaining. Set includes 12 coasters. Cheers!